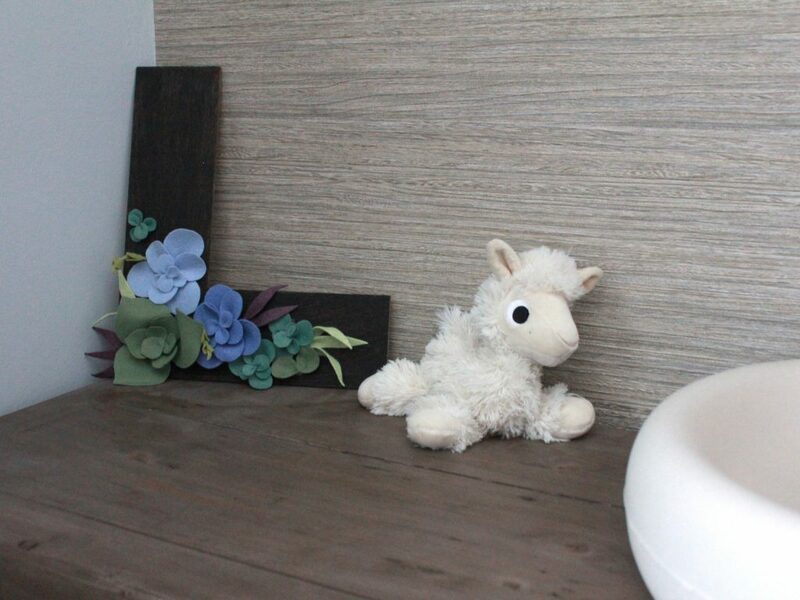 My kids’ nurseries have always been something I liked to work on after they were born. Though I would always start with something while I was pregnant — a blanket or a mobile — I just like the idea of working on the room when they are here and while I get to know them. So yes, Baby L’s room has been a BIG work in progress for me as it was the first room in the house that I had a plan for. And though it’s technically been “finished” for a long while there were a few pieces I was waiting to finish before taking and releasing these photos. So anyway, here it is! 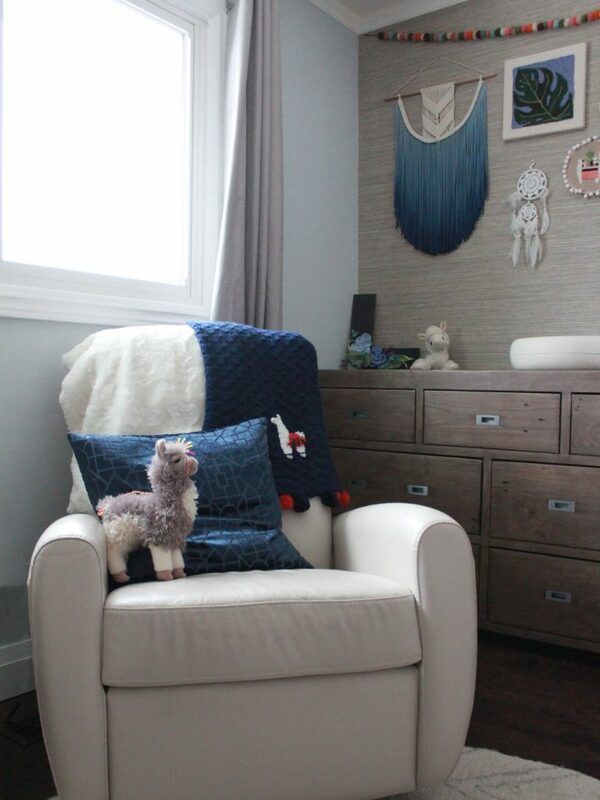 My daughter’s Llama Nursery. 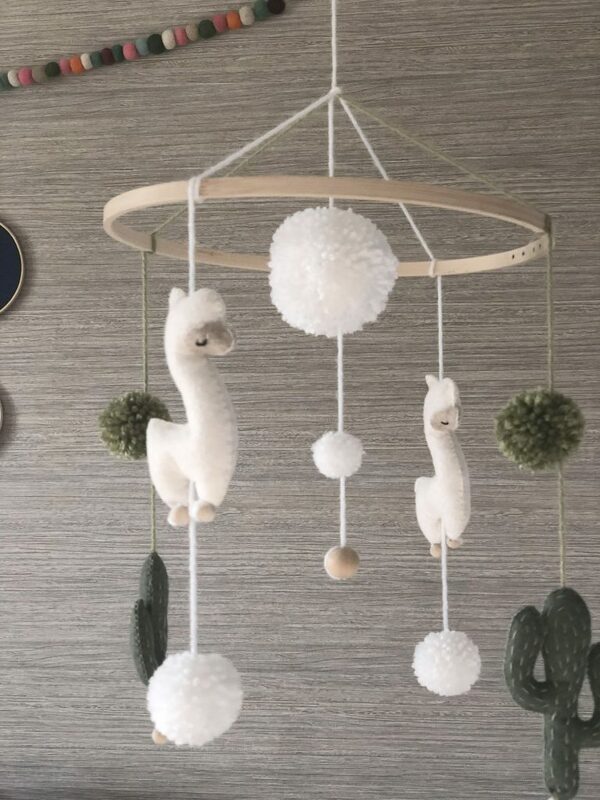 (I actually couldn’t decide on a theme until she arrived… I was debating between Llamas and Sloths — both very trendy nursery themes by now). 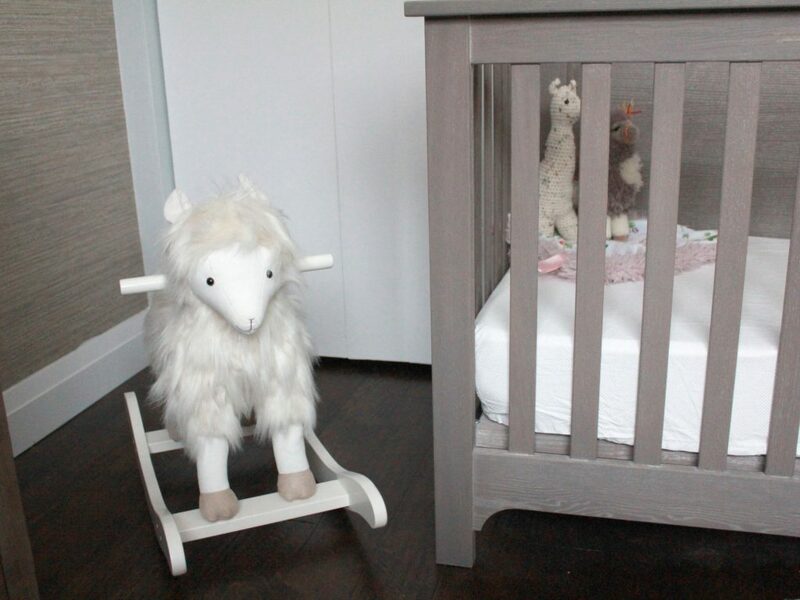 After we brought her home and named her, the L alliteration with her name sealed the deal for the Llama theme. Check out some of the details in the photos below and let me know whatcha think! 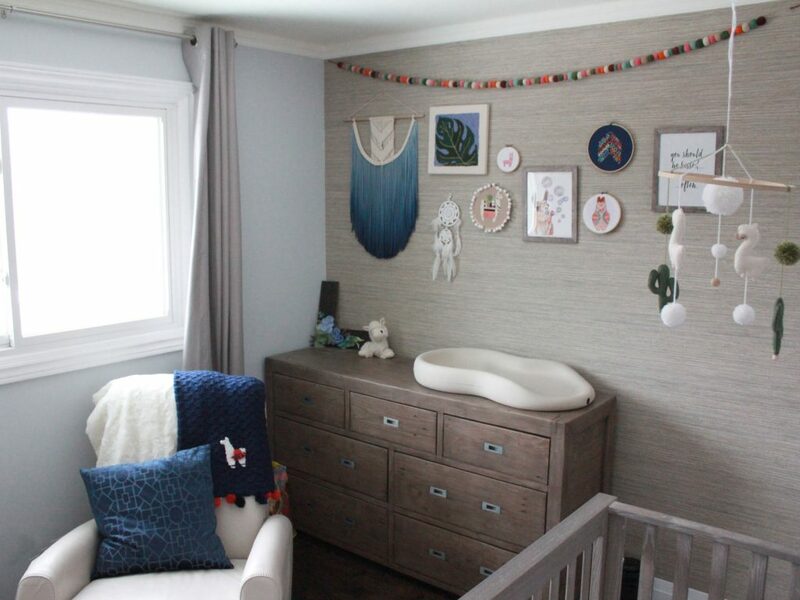 While Pregnant: The blanket was the start of the colour scheme and the feature wall’s wallpaper was the first thing I did in the room before baby was born. 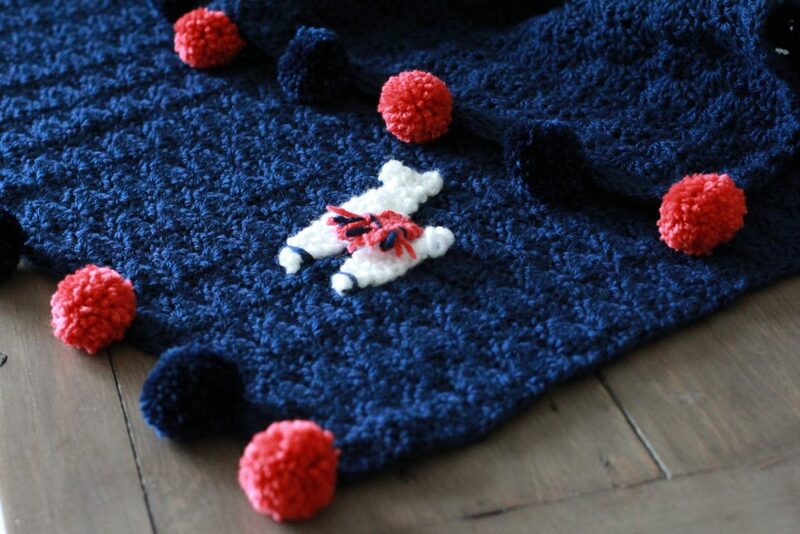 Blanket pattern by @DarlingBeBrave which I modified and embellished a bit with some fun poms and a llama, of course. 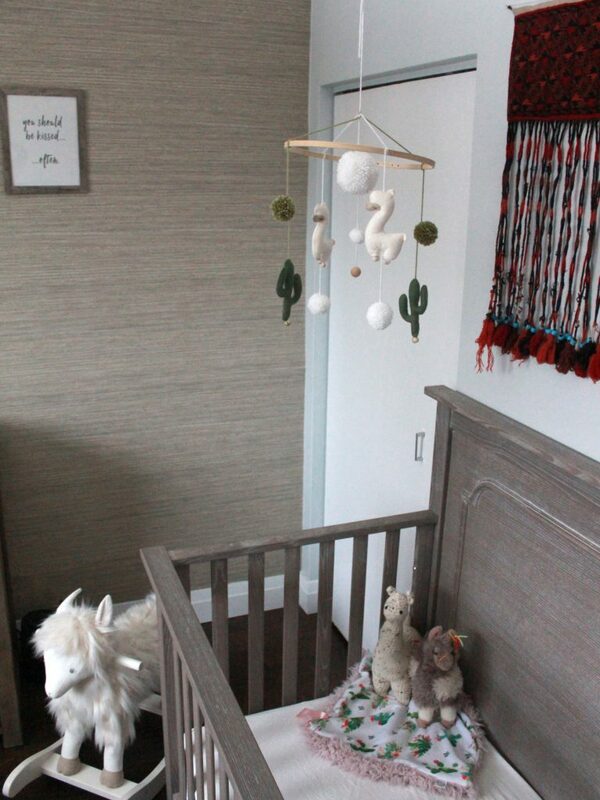 Llama Rocker was a gift from my mom from Pottery Barn. 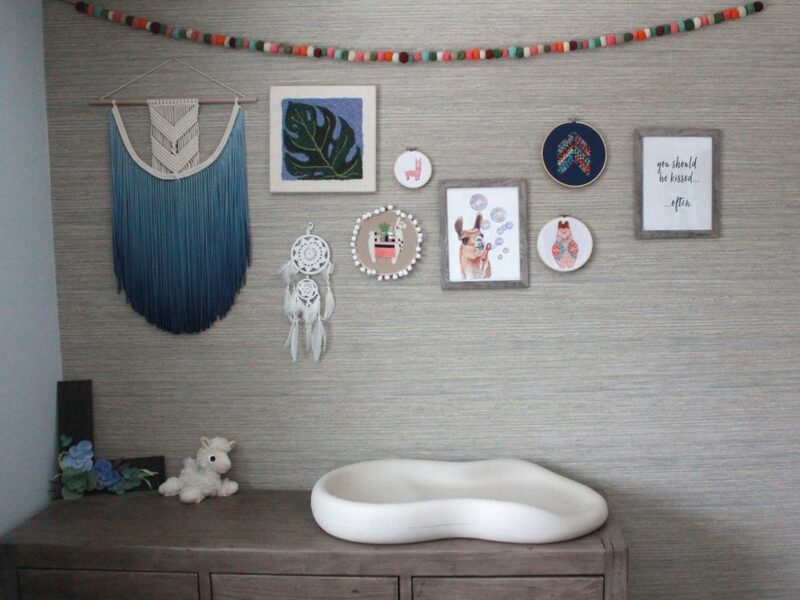 The feature wall is my ode to all things handmade. Many of the things on the wall are things that I made myself, some are things that my friends and family made and gifted to us, and others are things that are handmade by artists I admire. (See links to all the crafters at the end of this post.) I also left space on the wall for me to make more things and add to her room over time. The finished feature wall — my ode to all things handmade. Random “You Should Be Kissed” print was something I picked up somewhere… can’t remember where! How did you go about your baby’s nursery? Did you have a theme all planned out from the get-go or was it a work in progress like mine?